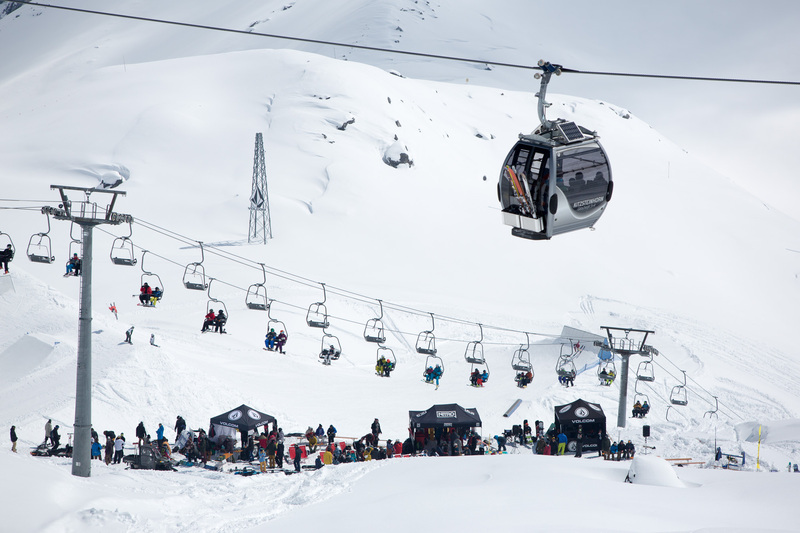 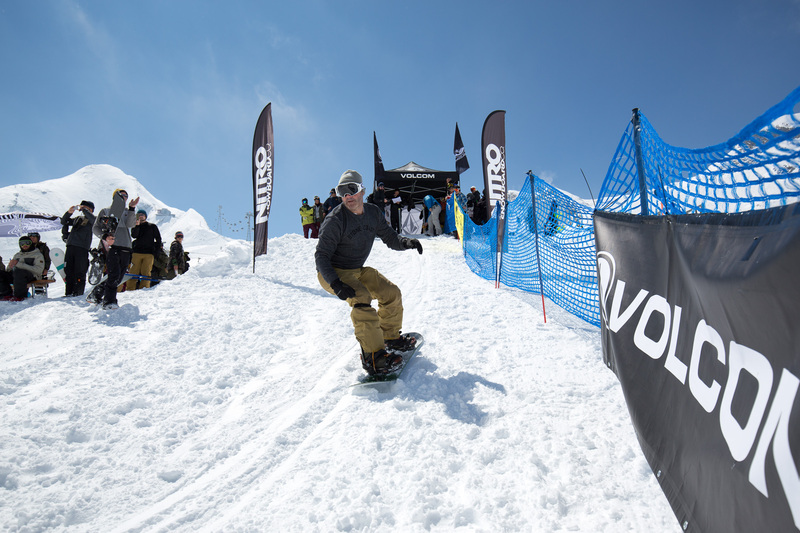 More than 200 riders of all ages showed up in Kaprun/Kitzsteinhorn for the 4th Volcom Banked Slalom and enjoyed some of the best powder conditions of the winter. 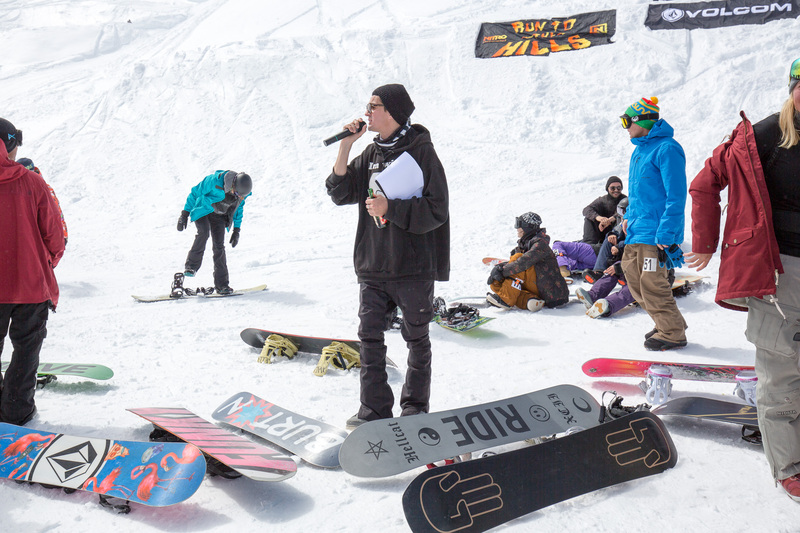 Our Swiss crew with Reto Neiger, Levi Luggen, Fraser Deck, Ivo Gmür and myself was joined by Lichtenstein’s Philippe Nissl and Tito Huber. 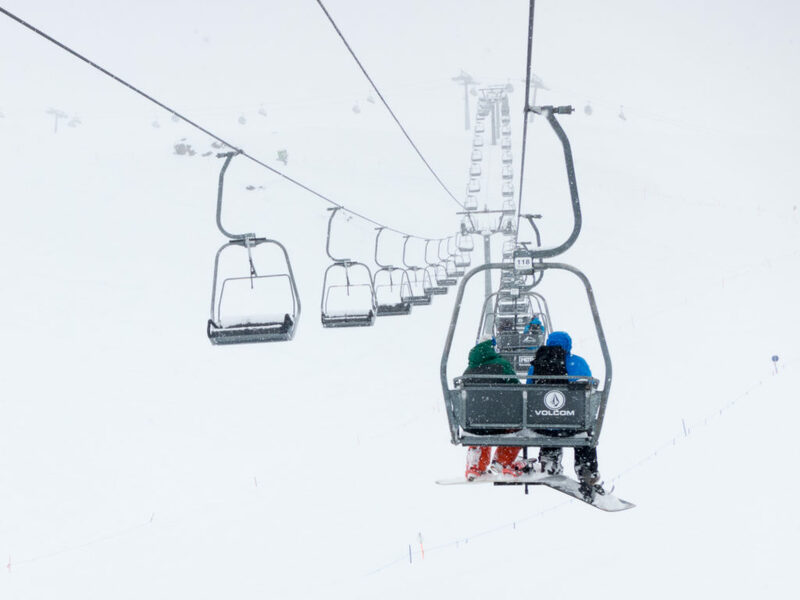 We enjoyed heavy snowfalls on Friday’s acclimation whiteout day and got some more pow runs in just before the race. 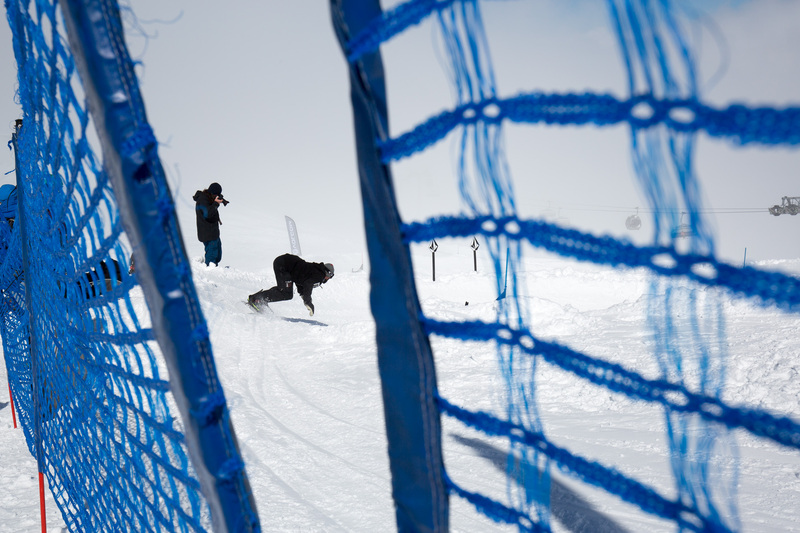 The Banked Slalom was flowy and fun, once all the fresh snow was shoveled away. 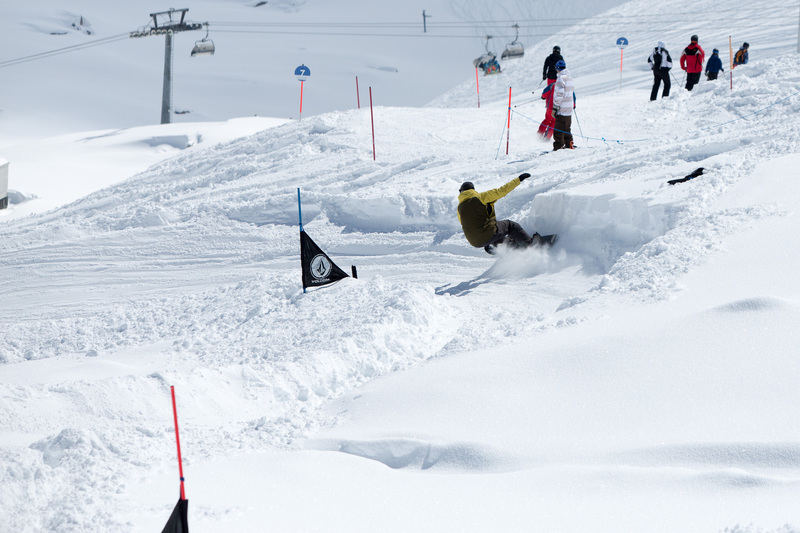 Bluebird, pow, banks and hips, what more could you ask for? 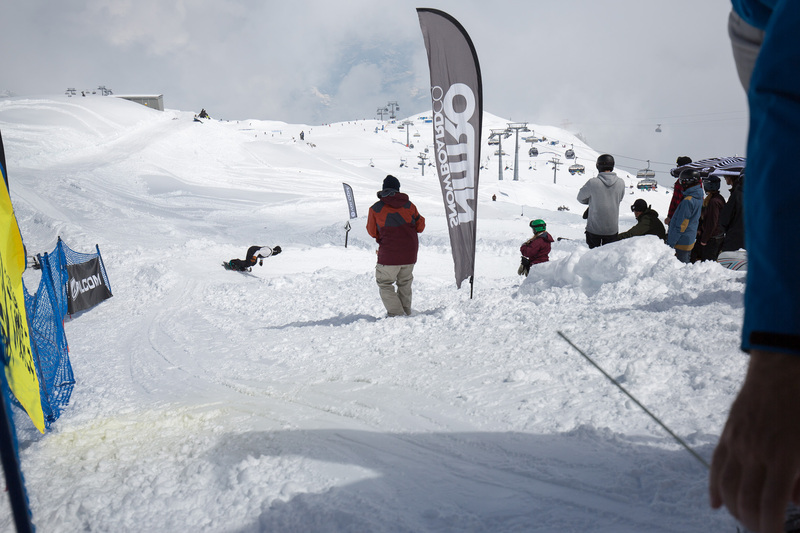 A great field of riders came to race, from young gun Nico Bondi (6!) 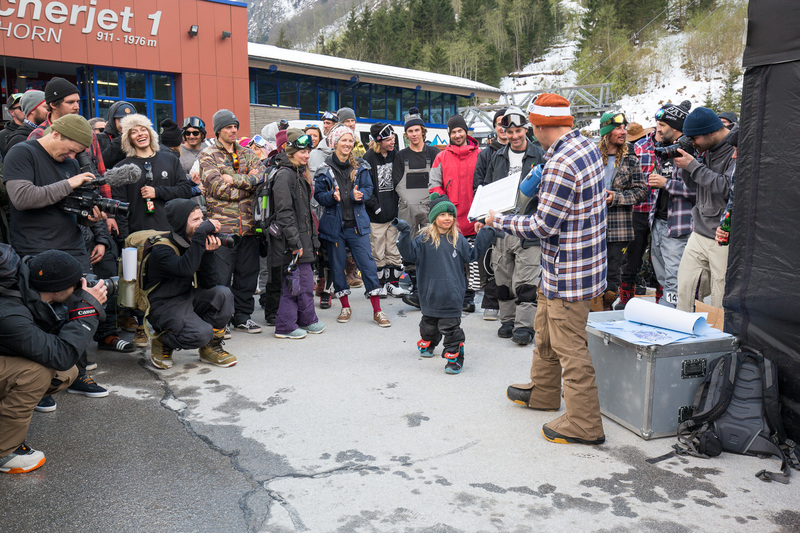 to current rippers like Torgeir Bergrem, Olivier Gittler and Elias Elhard… to older legends like Peter Bauer, Stefan Gimpl, Wolle Nyvelt and Thomas Beckna Eberharter. 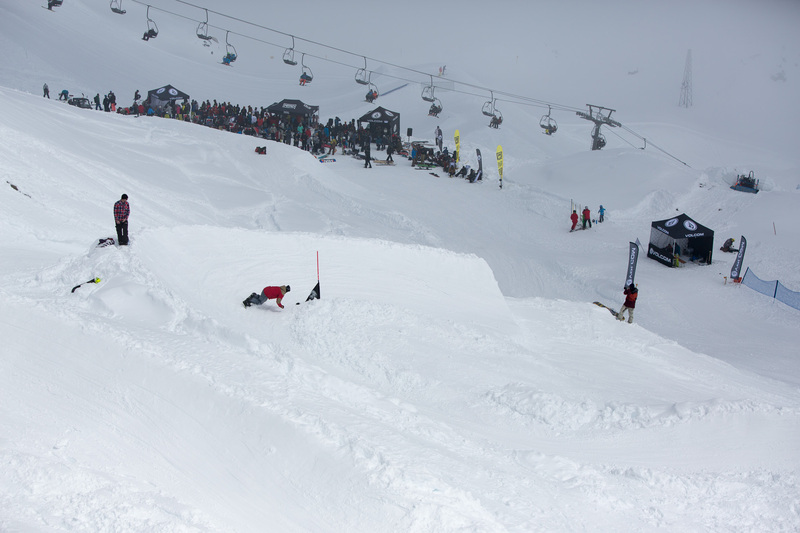 In the end, the master of transitions, Terje Haakonsen took the win in front of Arthur Longo and Pontus Stahlkloo. 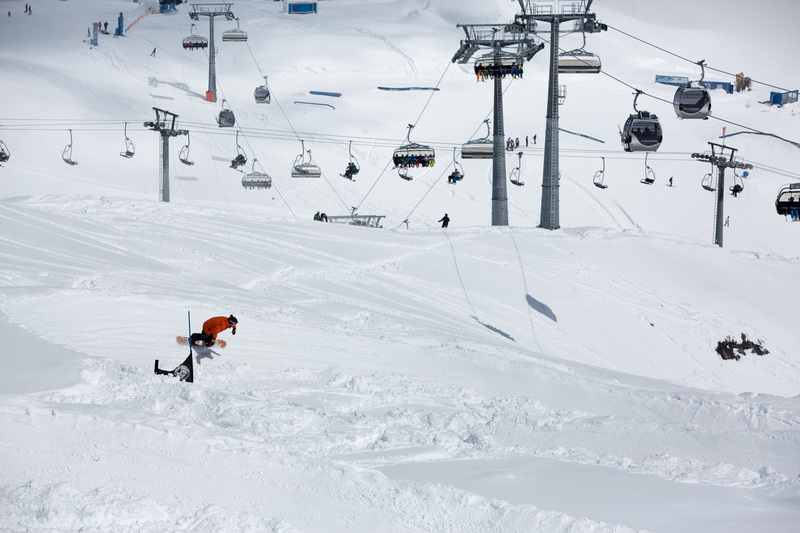 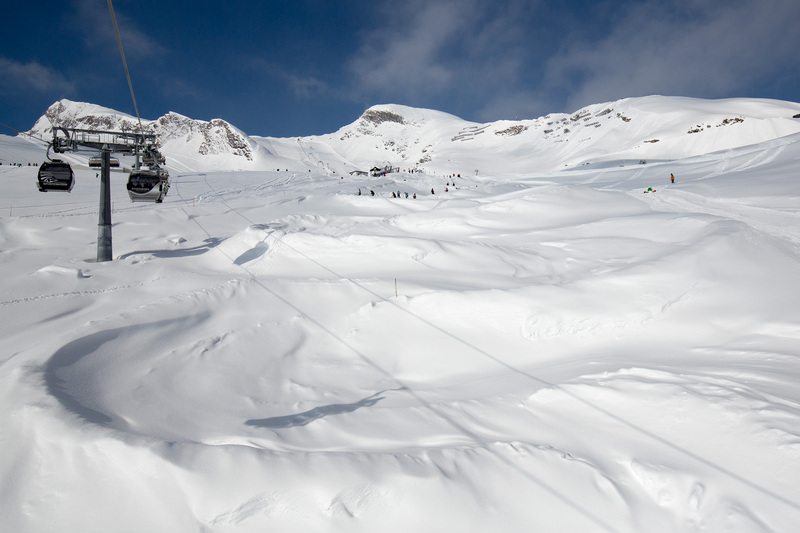 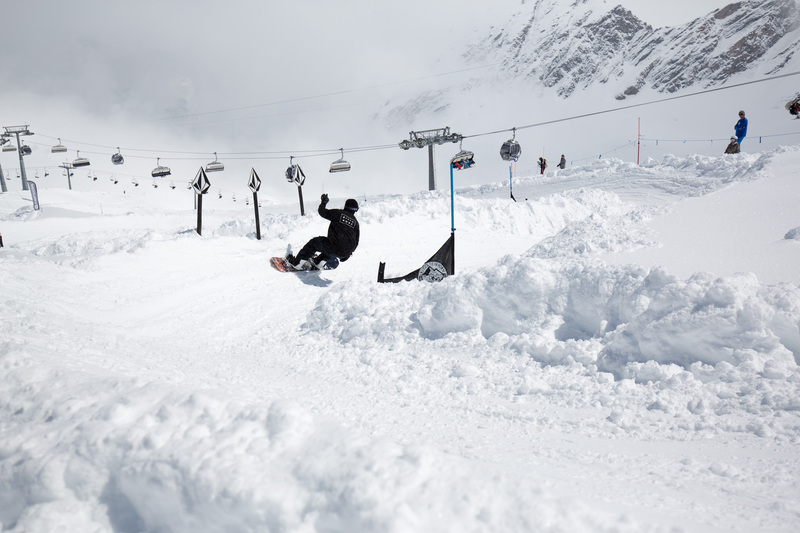 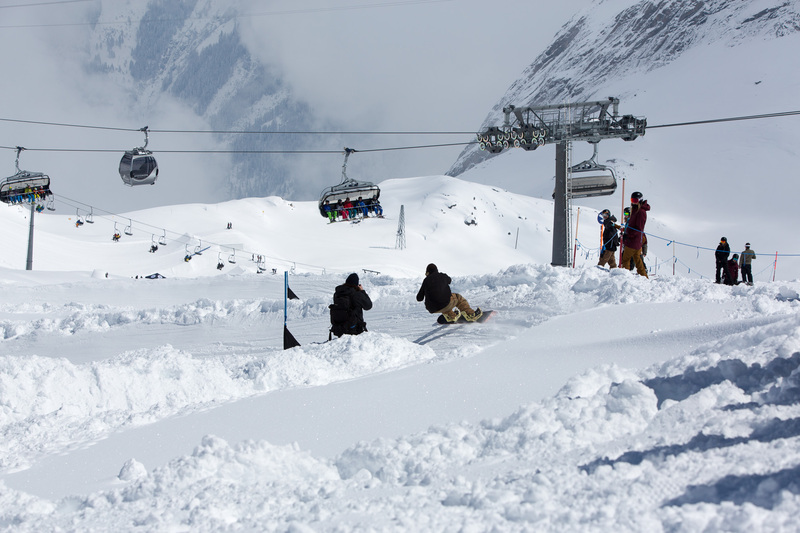 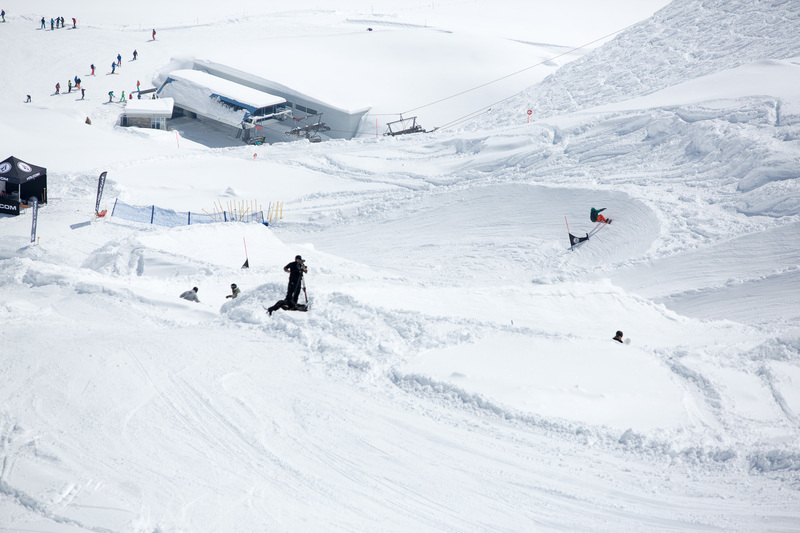 If you wanna ride pow, park and pipe this late in the season, Kitzsteinhorn is definitely a place to go. 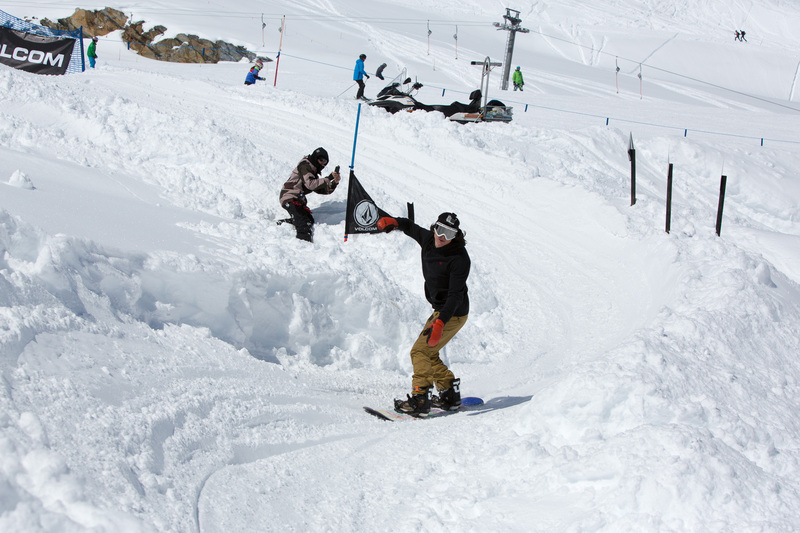 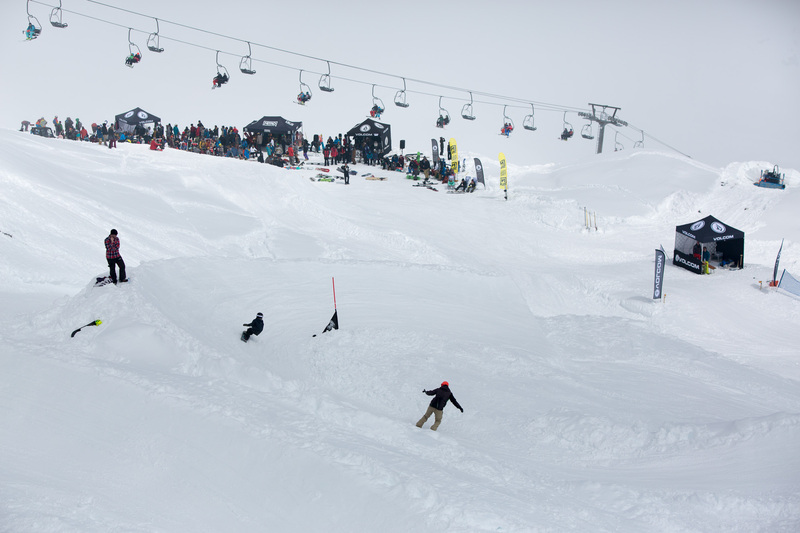 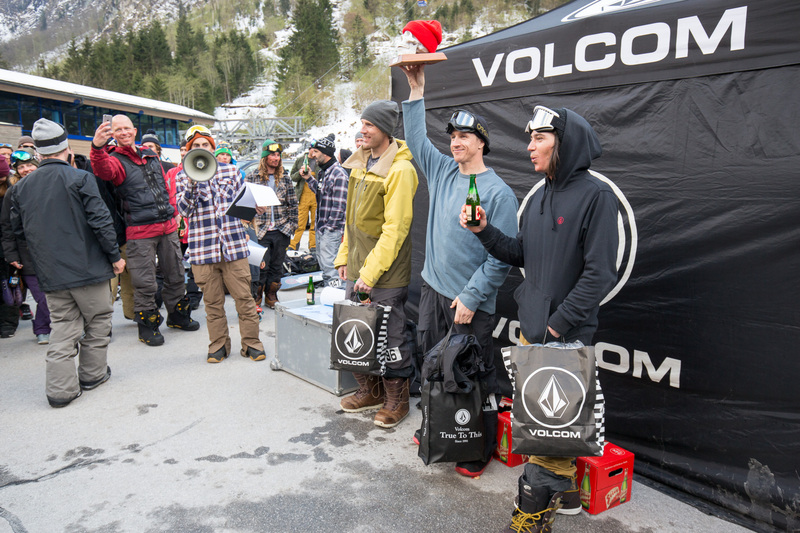 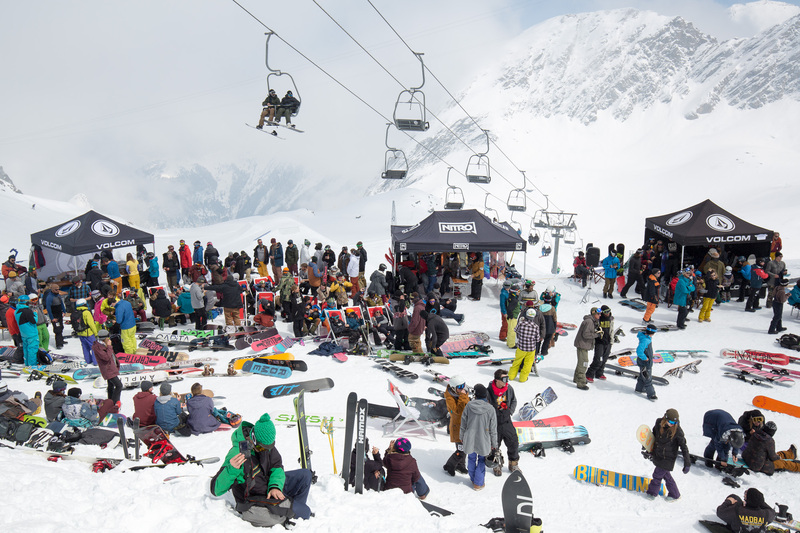 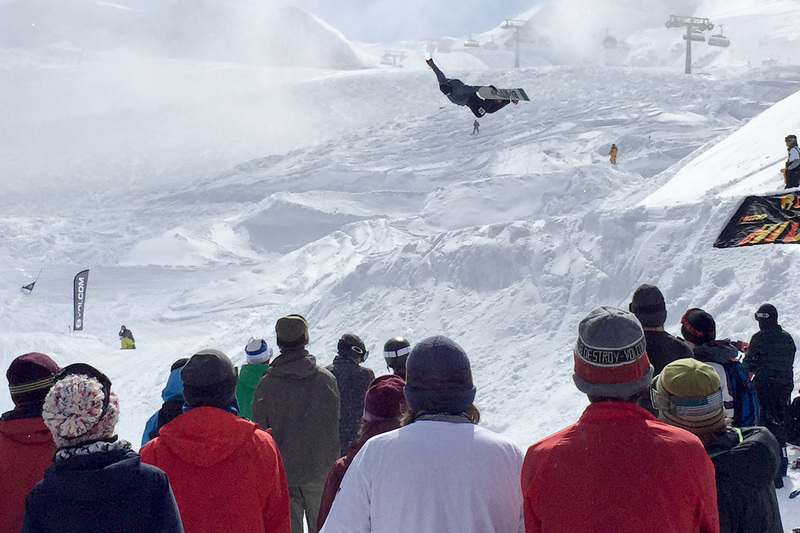 Thanks again to Volcom for putting up another great snowboarding happening and thanks to Pascal Imhof for the photos and report. 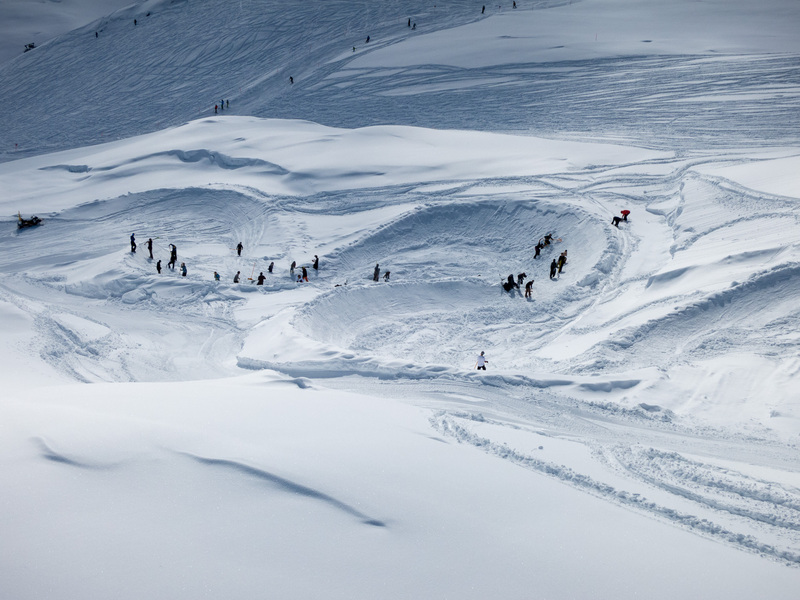 Check his gallery below and keep on scrolling for more details on the results.